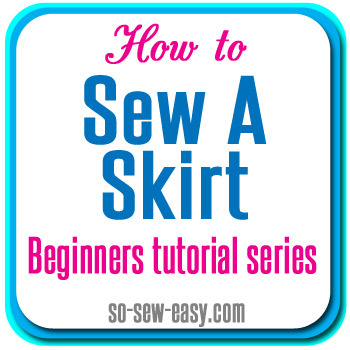 This sewing tutorial is the Episode 6 in the How to Sew A Skirt Sew-along series. If you plan to sew any kind of woven garment you will usually need to include a closure of some sort to allow you to get it on and off. Usually a dress or skirt will have a zipper. 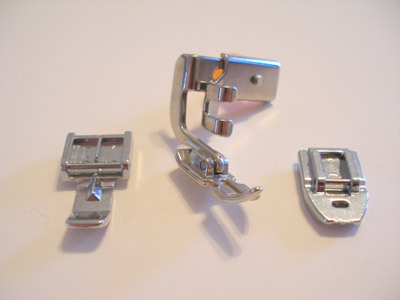 So you need to know all about the zipper feet and you can find the sewing tutorial over at So Sew Easy. Tagged sewing, sewing tips, sewing tutorial, sewing tutorials. Bookmark the permalink.